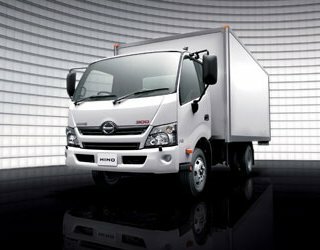 The Hino 300 (previously known as the Hino Dutro) is one of our most popular vehicles to install seats into. Our low-profile Stratos 'LTSS' suspension system is the seat of choice for this vehicle. Proven to considerably reduce vibration transmission to the occupant by up to 70%. Fitting kits for this vehicle are in development. This vehicle does not have any pre-made seat fitting kit. A custom fitting is required to install recommended seats. Understanding the Seat Fitting Kits table. Click here to learn how to interpret the table above.